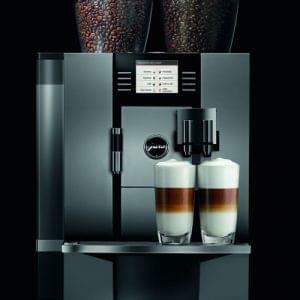 The Monroc range from Expobar provides quality coffee for those on asmaller budget. 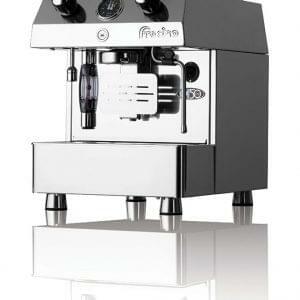 Suitable for smaller cafes and restaurants which specifically serve espresso, cappuccino and latte. Simple and easy to use machinery allows for maximum efficiency and a great user experience. This machine can be rented or leased today at a low-cost price. Simple enquire today and speak to our expert team. Expobar’s range are both versatile and varied in an increasingly demanding marketplace. 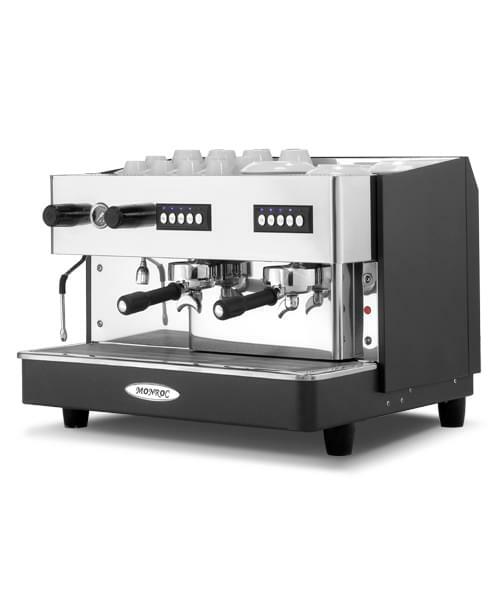 The Monroc range provide superb operating service but on a smaller budget in order to offer customers quality espresso based drinks without breaking the bank. 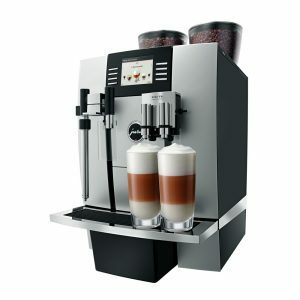 1 or 2 groups are available in the range which means whether you have a low or high output of coffee there is a machine that perfectly suits your needs. 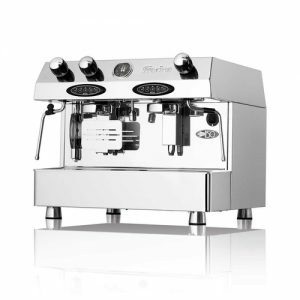 Barista knowledge and first class engineering combine to create a perfect espresso solution for your requirements, therefore you can rest assured that no matter what happens the Monroc range will produce a perfect espresso, day after day, year after year.